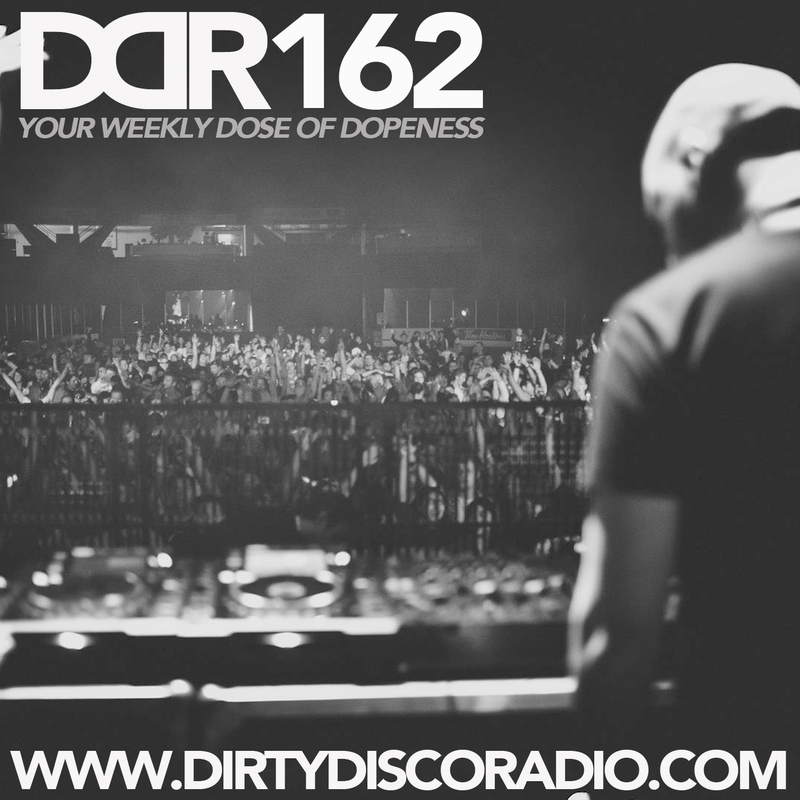 Dirty Disco Radio 163 by Kono Vidovic. 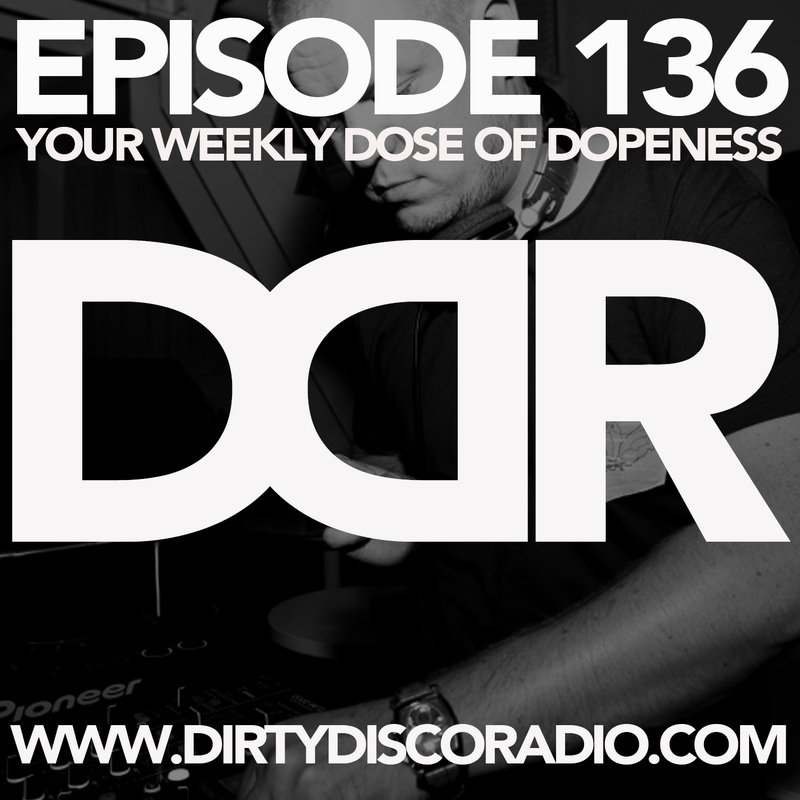 Dirty Disco Radio 162, Guest-mix by Karel Van Vliet. 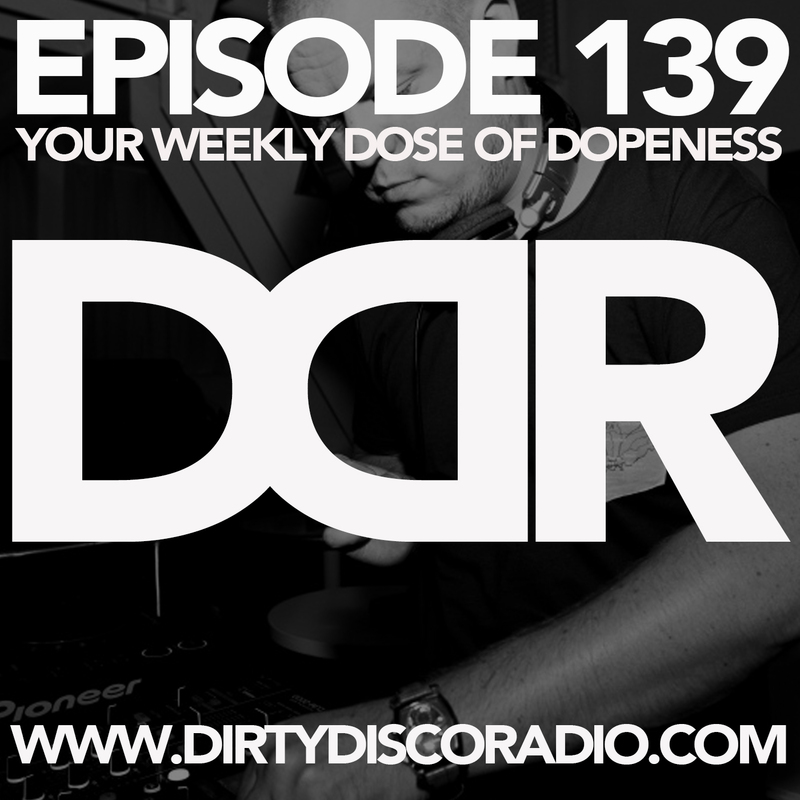 Dirty Disco Radio 139, Hosted & Mixed By Kono Vidovic. Dirty Disco Radio 136, Hosted & Mixed By Kono Vidovic. 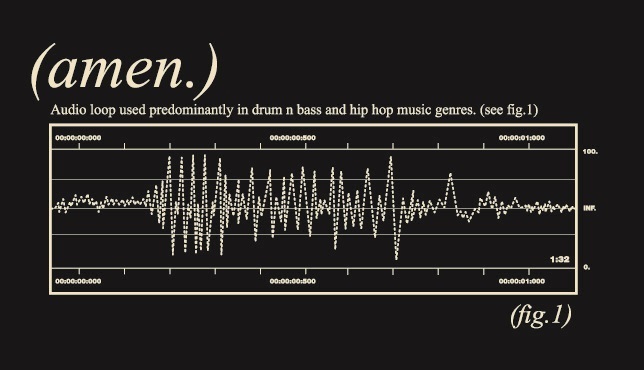 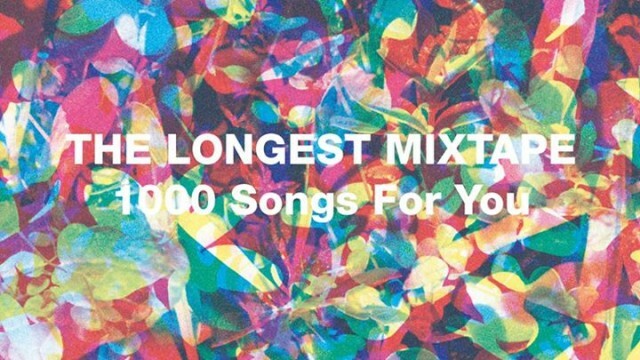 Caribou – The Longest Mixtape, 1000 Tracks!